Our household grows over time. Before we notice it, we find ourselves one day standing over a huge pile of household stuff that we can’t just throw away just yet. And neither can we keep them because we need room for the new comers. Like family documents or files, furniture with sentimental value, photo albums and frames etc. You maybe are now on your laptop keying “ Self storage near me in Brisbane ”. Or if you are running in an import/export business, and is looking for somewhere to store all the products that are for import and export, that can be a heap of a challenge. Not to mention, more likely costly. Worry not, Mini Storage or Self Storage near me are available for you. Mini Self Storage is perfect as well for business enterprise who needs to store documents and files. Even for moving household who needs time sorting everything out to your new place. And on top of all these, this self-storage solution will come to you. Collection and re-delivery is free. So, forget about getting stressed out trying to figure how to store all your stuff. Mini Self Storage Brisbane is the perfect solution to your short-term or long-term problem. You can store your stuff for as long as you want and get access to it whenever you need. Loading-Our mini storage modules will be delivered to your front door so that you can pack and load. Take your time then let us know when to collect it. Pack anything that you need temporary storage for. Maximize the space to your satisfaction and lock it up. Pick Up– Give us a call so that we can collect the storage module. Rest assured that we will respect your property as we collect the modules. We have trustworthy, honest, and also friendly employees. Your stuff in our modules will be returned to our facility for storage and safe-keeping till you need it again. Storage- Rest assured that your stuff will well be taken cared of. We will provide solutions depending on your storage needs. If your business has stock coming and going our mini storage will grow and shrink with you all the way. We can maximize or minimize depending on your storage needs. Take as much or as little as you need. Macy’s mini storage is flexible. The whole process is governed by you and your timeframe. Just let us know all information that we need to take note of in storing your stuff. We will even provide you all the packing materials at really affordable prices. Furthermore, complimentary blankets are provided when you pack the modules and with heaps of packing tips to help you out. 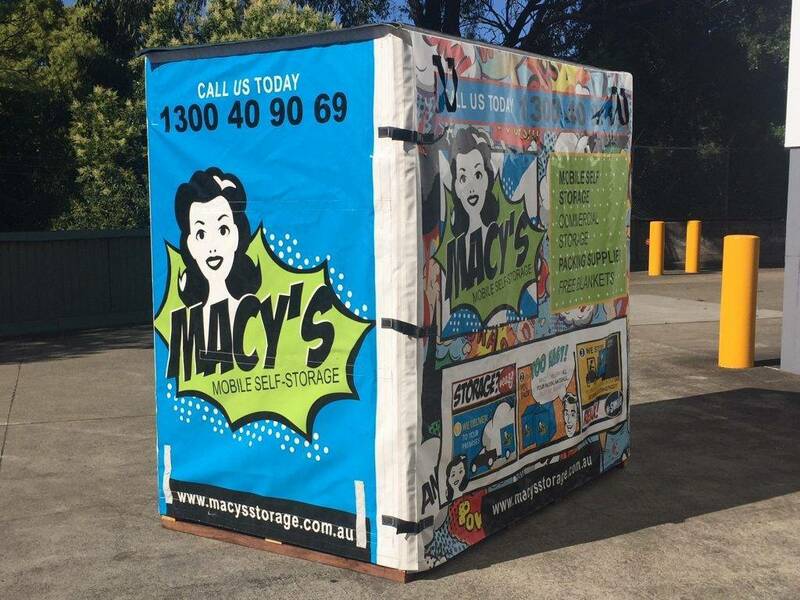 If you’re looking for self storage near me and its mini storage you need to give Macy’s a call and we’ll work on a solution for you. So, give yourself some room to stretch out or expand your business our mini storage has the solution for you.